Garage48 SpaceTech: Integrated Applications. already the second Garage48 hackathon focused on space technology, kickstarted the European Space Week events and brought our space events to a next level. 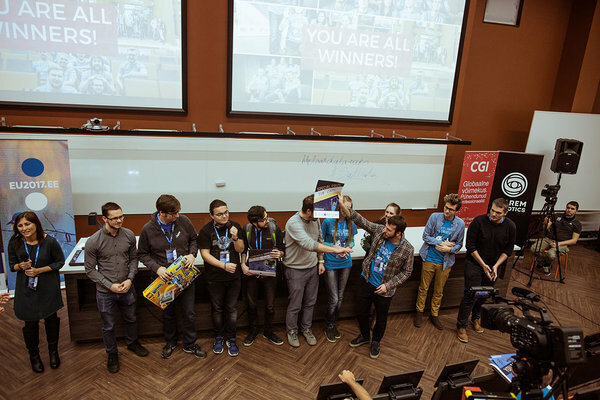 The event which took place on the 3-5th November in Tartu brought together 122 software and hardware engineers, designers and space enthusiasts. 23 different nationalities were counted among the participants including people from as far as Australia, Iran, China and Brazil. On Friday, 21 ideas were pitched of which 13 gathered a team around them and were presented at the Sunday finals. It is already the second time Garage48 is organising a space tech hackathon. “This year the quality of ideas has grown, the teams are more serious. 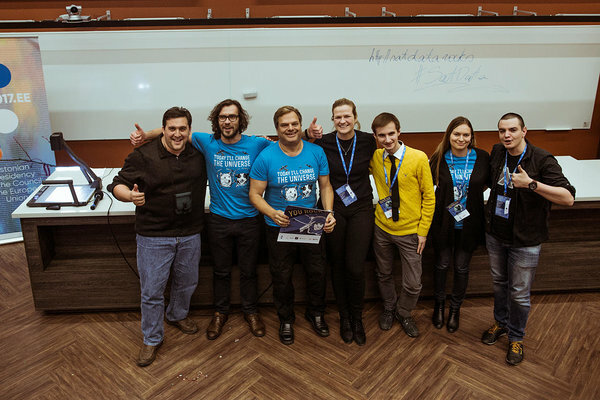 The winning team consisted of Latvians, who are regular visitors of Garage48 hacks. 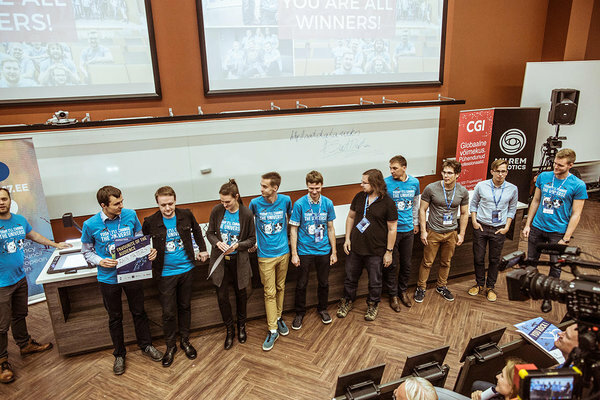 They showed excellent skills in software and hardware development and it was an honour to announce them as winners,” commented the host of the event and one of the co-founders of Garage48 Priit Salumaa. 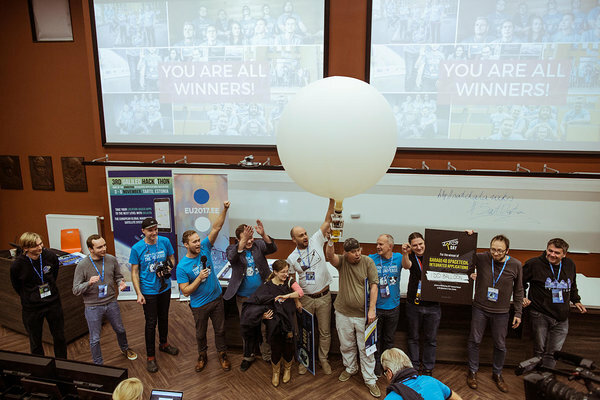 The overall winner of the event, iDoBalloon team, built an educational DIY High Altitude Balloon Kit that students can send to discover stratosphere. The runner-up prize went to TeamOnGrid, whose solution enables team tracking on MGRS map during military endurance competitions. 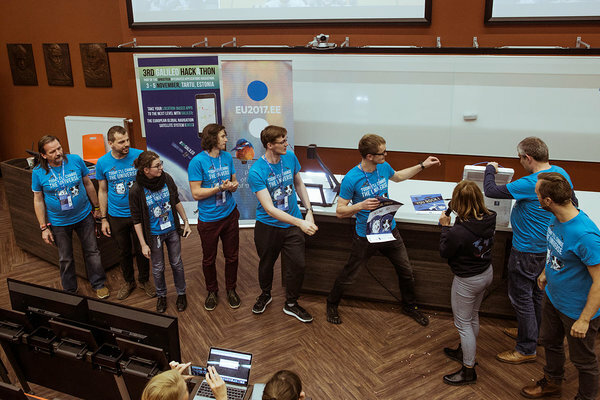 The event had other great partners: ESTCube (taking care of the hardware teams with making sure all the materials and equipment needed is in place and more importantly being present with their expert team tackling any problems the teams had), Milrem, CGI Eesti and University of Tartu. Highest resolution rainfall map on the field. Because rain matters and helps to grow your business. A sharing economy platform for satellite data, bringing together satellite and ground station operators. Satellite operators - find a ground station to download your valuable data. Ground station operators - download data and earn rewards in cryptocurrency. Through its platform, SatData will increase the volume of data that makes its way from space to Earth, help to distribute data downloading activities more efficiently and evenly across ground stations globally and decrease the cost of buying data. Prize: A dedicated consulting/advisory by Space3ac - the Polish 3 months long acceleration program for start-ups making use of satellite technologies - including the invitation to “Space 3ac Demo Day", scheduled for 22nd of March, and present their idea in front of investors willing to invest in innovative businesses. A social running app where you can compete with people from all around the world. Prize: 1000€ worth goods and services to further develop the product. Participation at ESA- ESRIN app camp in Rome, in September 2018. All expenses paid. Team tracking on MGRS map during military endurance competitions.